The historic development came on Monday, October 1. 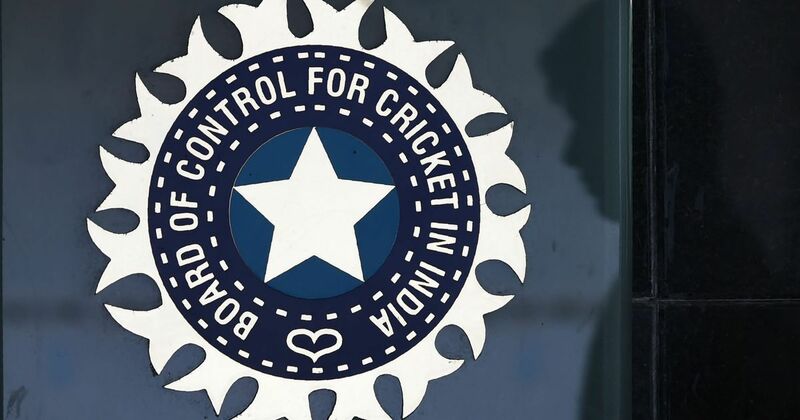 The Central Information Commission(CIC) ruled on Monday, October 1, that the Board of Control for Cricket in India(BCCI) with his current mechanism be brought under the Right to Information(RTI) act. In a historic and long due development, the CIC - after going through law orders of the Supreme Court, the Law Commission of India report, submissions of the Central Public Information Officer in the Ministry of Youth Affairs and Sports - confirmed that the status, nature and functional characteristics of cricket's governing body in the country, fulfill the required conditions of Section 2(h) of the RTI Act. 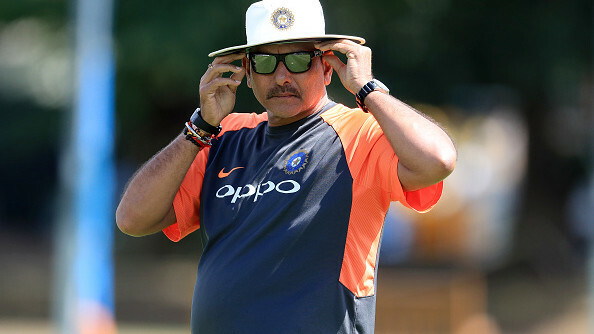 Sridhar Acharyulu, the Information Commissioner said in a 37-page long order, "The SC has also reaffirmed that the BCCI is the ‘approved’ national-level body holding virtually monopoly rights to organize cricketing events in the country,"
The Commissioner further directed the president, secretary and Committee of Administrators must designate officers as central public information officers, central assistant public information officers and first appellate authorities as under the existing law. The BCCI has also been asked to put in place, online and offline mechanisms to receive applications for information under the RTI Act, within the next 15 days. "The BCCI should be listed as an NSF covered under the RTI Act. 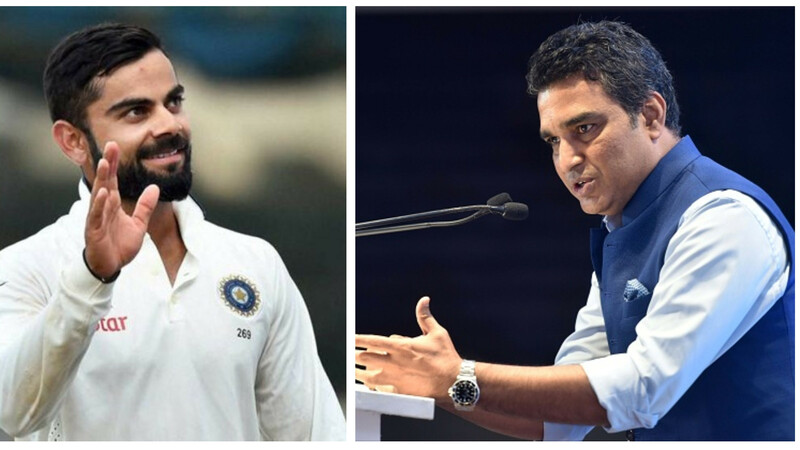 The RTI Act should be made applicable to the BCCI along with its entire constituent member cricketing associations, provided they fulfill the criteria applicable to the BCCI, as discussed in the Law Commission’s report," the commissioner noted.